prospects for the future evolution of these relationships. 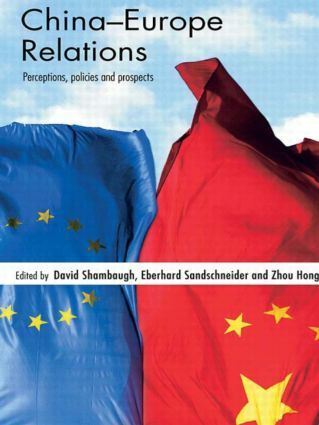 The most systematic and comprehensive study on the subject to date, written by a stellar team of international contributors from China, Europe and the US, China-Europe Relations will appeal to students, academics and policy makers alike who are interested in international relations, comparative foreign policy and Chinese and European politics. China eyes Europe in the world: Real convergence or cognitive dissonance?